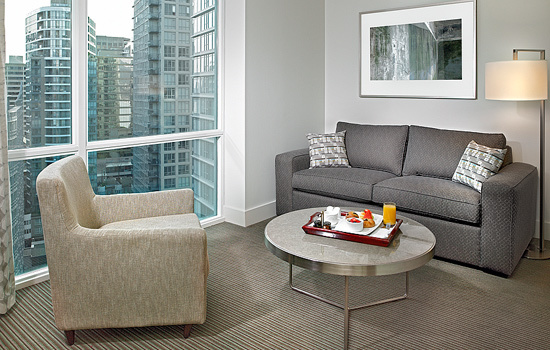 Welcoming and spacious, the Coast Coal Harbour Hotel combines city sophistication with West Coast comfort. 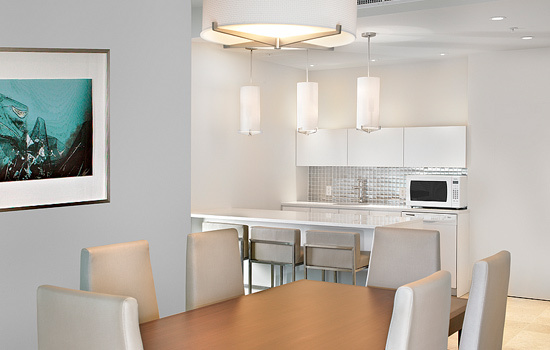 It’s fresh, it’s modern, and it has Vancouver at its doorstep with the best of everything the city has to offer. Places like Stanley Park, Gastown, the Vancouver Art Gallery, Vancouver Convention Centre and the trendy shopping district of Robson Street. 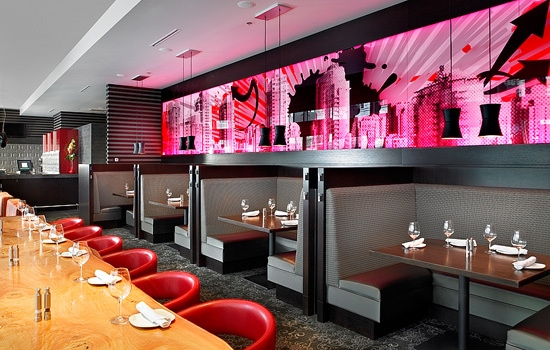 The Coast Coal Harbour Hotel is an urban retreat in downtown Vancouver. 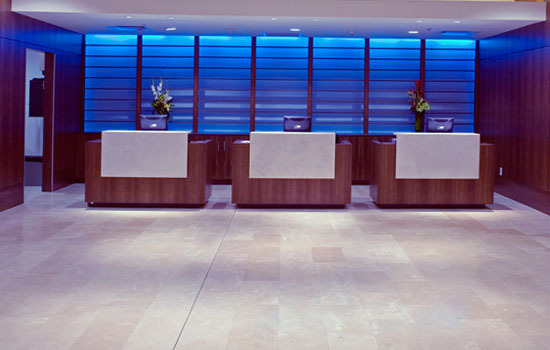 With 20 storey’s boasting 220 spacious guest rooms and all the amenities you’ve come to expect from Coast Hotels & Resorts. 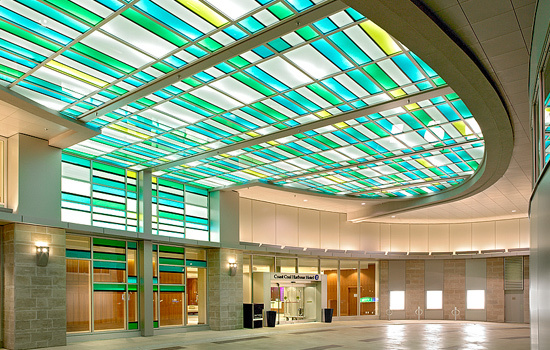 A 5,000 square foot ballroom and conference centre includes 20-foot-high north-facing windows accented by coloured glass, creating a bright and airy environment. 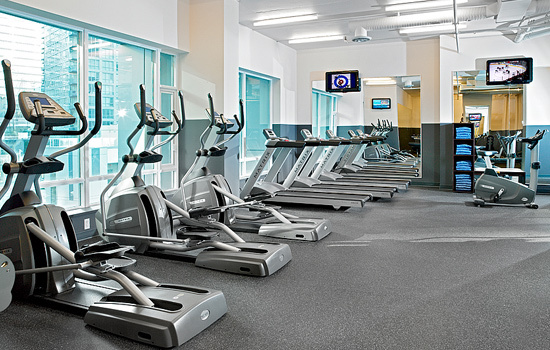 Private boardrooms, business centre, fully equipped gym with locker room, and a landscaped roof deck with an outdoor lap pool and hot tub have been designed with your comfort in mind. 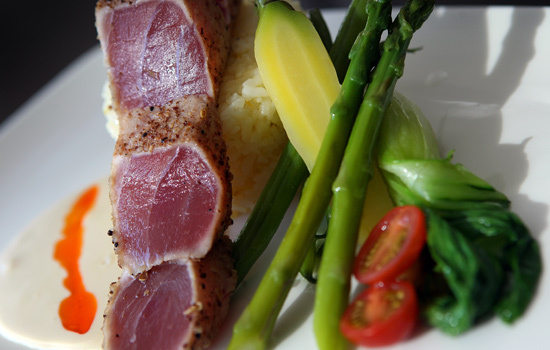 Invite your friends and colleagues to join you in our casual fine dining restaurant serving West Coast cuisine at its freshest. 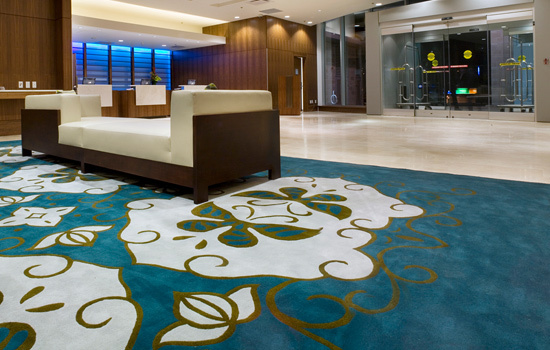 Its’ all in the details and we’re confident you’ll feel rejuvenated by the vibrant yet serene energy in our contemporary hotel. 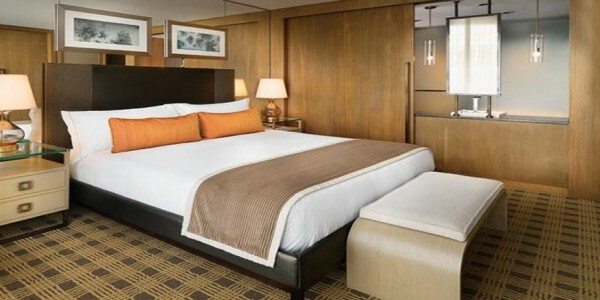 The Coast Coal Harbour Hotel conveniently located in downtown Vancouver offers 220 bright and spacious guest rooms and suites, in a stylish contemporary style. 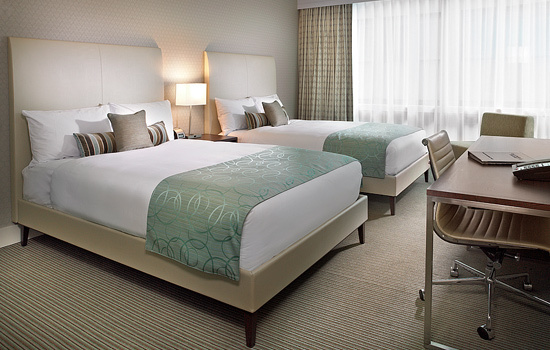 All guest rooms feature floor to ceiling windows offering views of the expanse metropolis and local waterways. 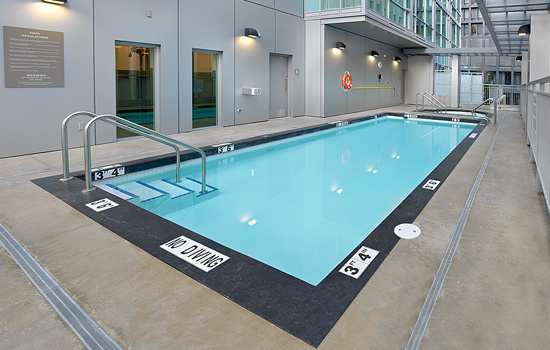 Pet Friendly Rooms Available – $25 plus tax per pet, maximum 2 pets per room. As part of our commitment to provide the highest level of service to our guests, Coast Coal Harbour Hotel downtown Vancouver welcomes pets staying with their owners. 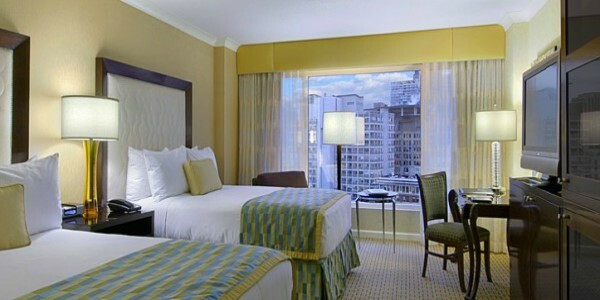 Pet Friendly Rooms: Comfort & Superior room category. Please note number of pets in the room upon making the reservation. Maximum 2 pets per room. Applicable taxes apply. Local Attractions: Vancouver is home to many beautiful pet friendly parks. Take time to unwind and make sure your pet gets the exercise and socializing it needs! Pet Charge: $25 per pet/day, additional $25 per 7 day period. 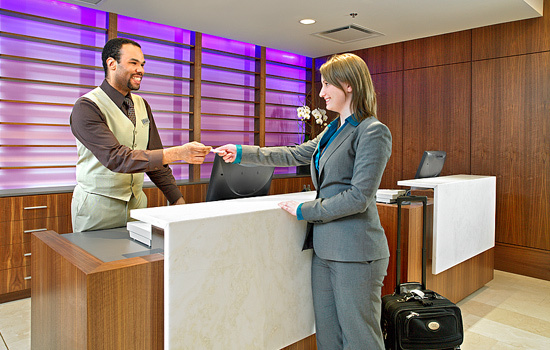 You will be asked to sign a waiver and this fee will be added to your account upon check-in. 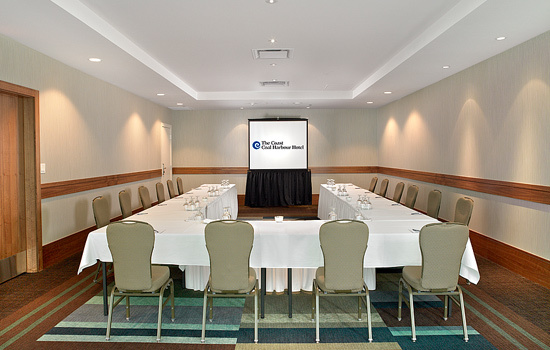 Worry free meetings at the Coast. 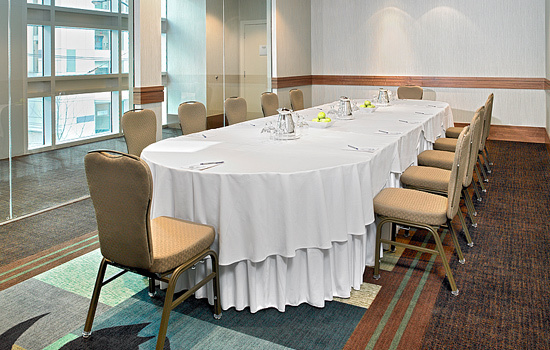 Whether you are planning an intimate boardroom meeting for ten, or a conference for 600, the Coast Coal Harbour provides the perfect venue. 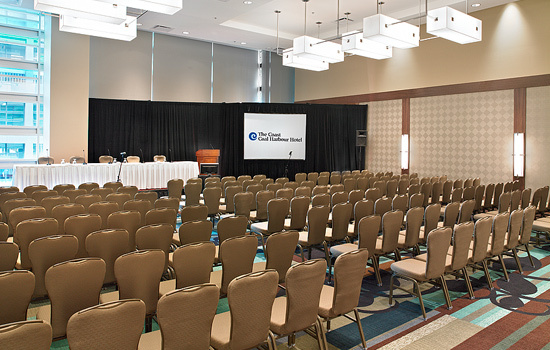 Meeting planners can count on our seasoned staff to accommodate all of your needs, and also be rest assured that the finest cuisine is served and the latest in audiovisual technology is on hand. 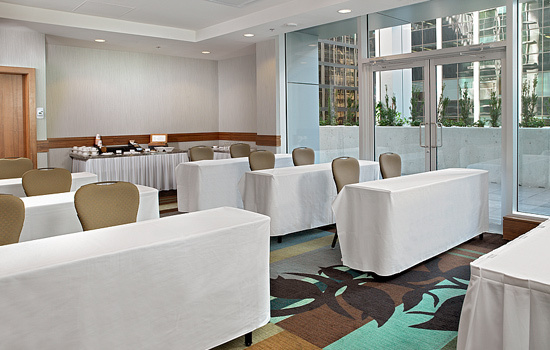 The 5,000 square foot Coal Harbour Ballroom, provides ample space for conferences. This room of grandeur features 20 foot floor to ceiling windows infused with coloured glass to better reflect the ambiance the city and environment have to offer. Two permanent boardrooms and four other meeting rooms provide additional space. For more intimate gatherings the hotel also has suites available for meetings of up to six, which come complete with a wet bar and private access to a terrace patio. We know that planning special events involves a lot of minute details, which is why our event planners are on hand to provide the warm, friendly advice to help make your special event…special. Be it an elegant, glamorous wedding; or an event to always be a cherished memory, we have what you are looking for. 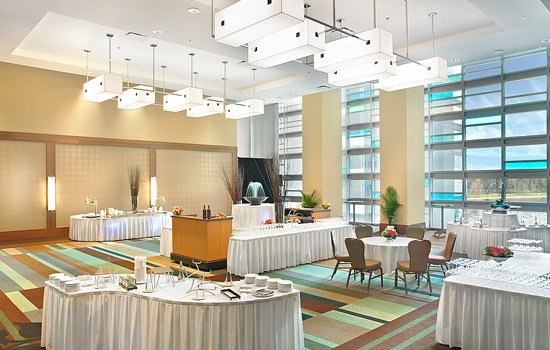 The Coal Harbour Ballroom will seat up to 420 for dinner, and the Park and Terrace Suites provide excellent venue to hold an intimate gathering before the big event begins. 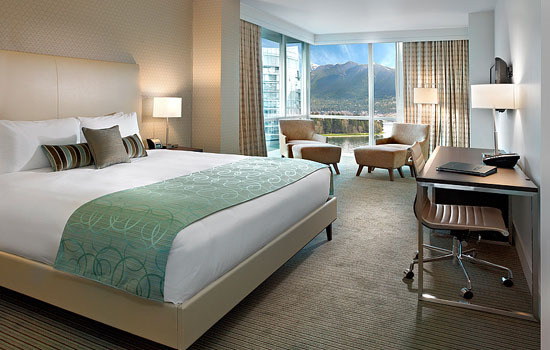 The Coast Coal Harbour Hotel is an urban retreat set against the waterways of Coal Harbour and the stunning peaks of the North Shore mountains. 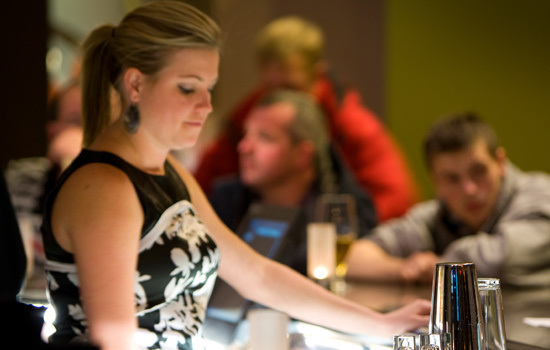 All 220 of our modern and spacious rooms are non-smoking. 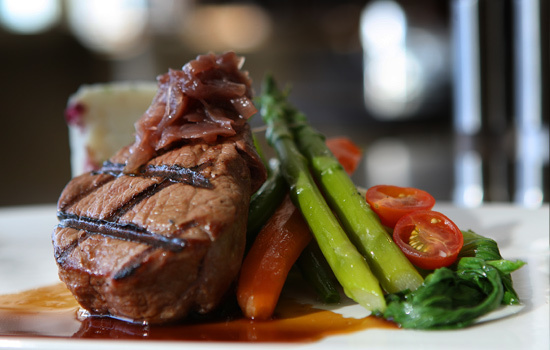 Our restaurant with a capacity of 100, serves breakfast, lunch, and dinner from a Euro Asian menu. 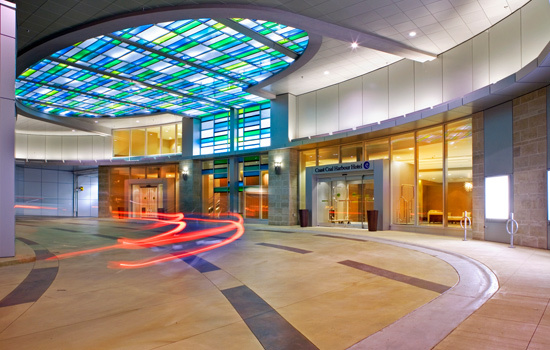 Open daily from 6:30 am to 11:00 pm.